Food For Joy! 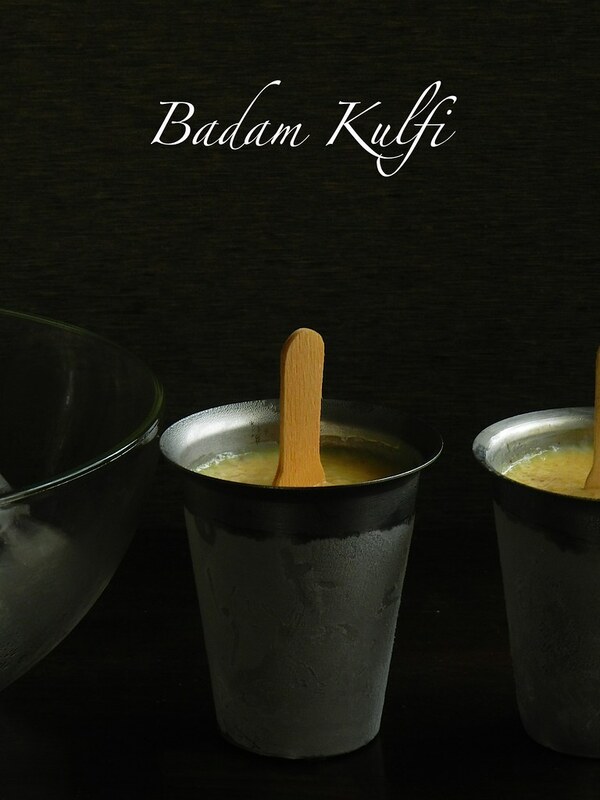 Badam and Malai Kulfi (Indian ice-cream) - Food For Joy! 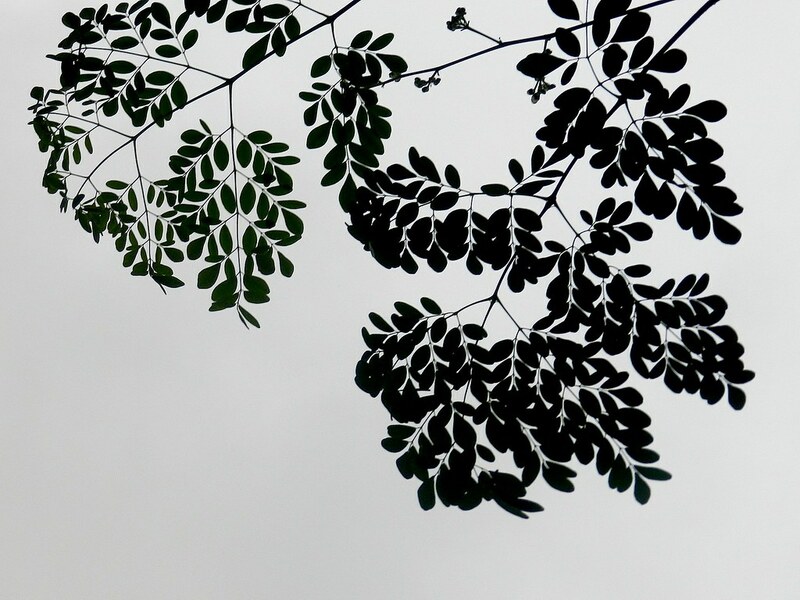 A tranquil weather, overgrown greens, bleak clime, umbrellas and shoes sodden in the rain is a pleasing transformation of the climate. The summers made it easy for photographers like me, where we just stay under the conviction that the bright sun rays would make it a breeze for us to capture images indoors. Having a good space for gardening, we now have to keep constantly weeding the garden patch. 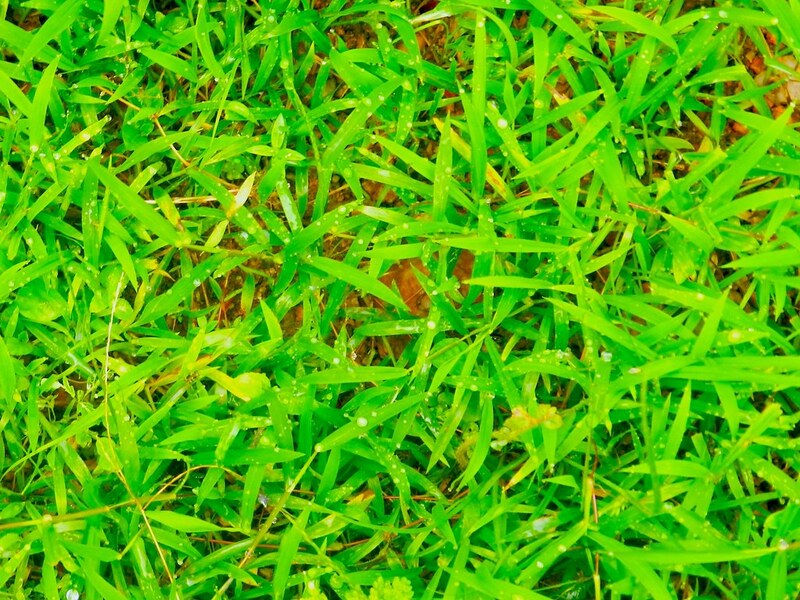 Every week its a new bunch of weeds to be weeded due to the moist soil. The roses have flowered beautifully and I can’t wait to have more number roses blooming everyday. 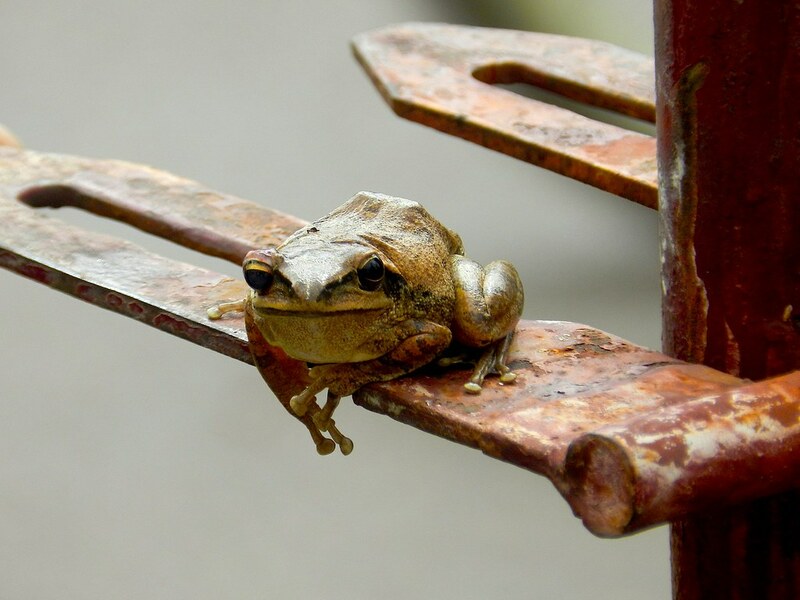 Frogs of all shapes and sizes hop all around the place, staying up late at night making croaking noises all the while while it pours. The nights stand silent without the noise of rotating fans. 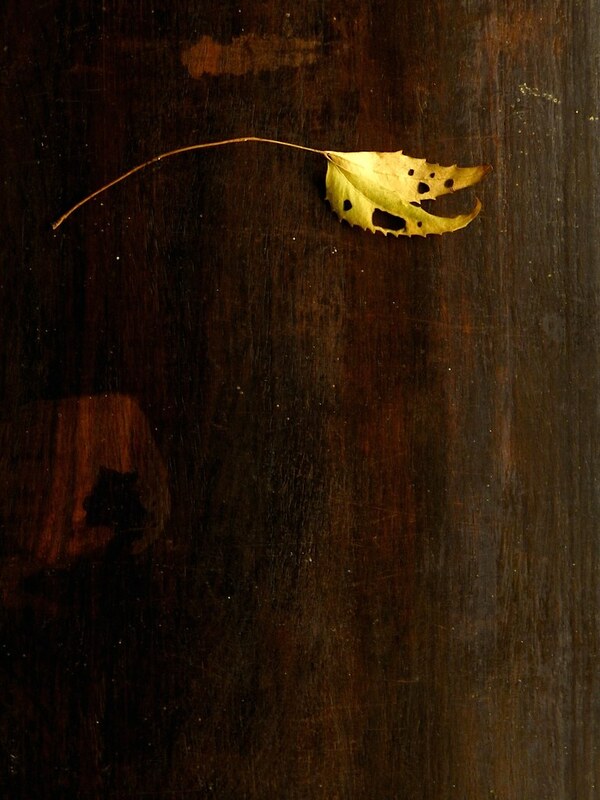 Sipping my favorite ginger tea while it pours makes things even more beautiful. I must be writing and posting about deep fried stuff during these few cold months. 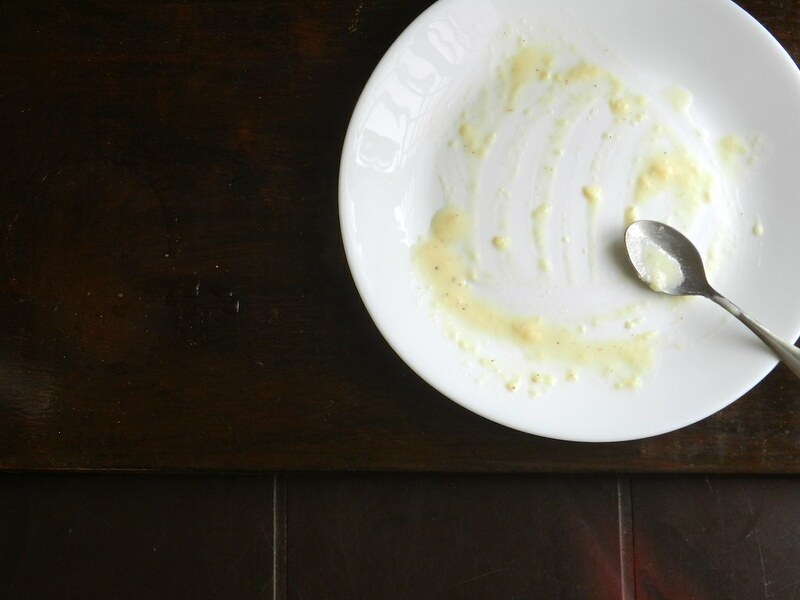 But today, I might rather disappoint you with a recipe that calls for freezing. 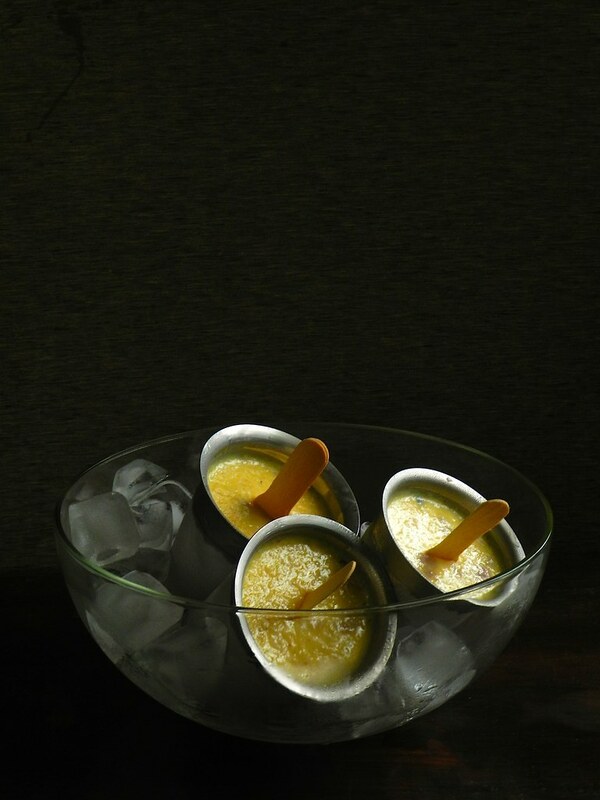 An Indian sweet treat that ruled the taste buds in the past few centuries is the “Kulfi or Qulfi”. 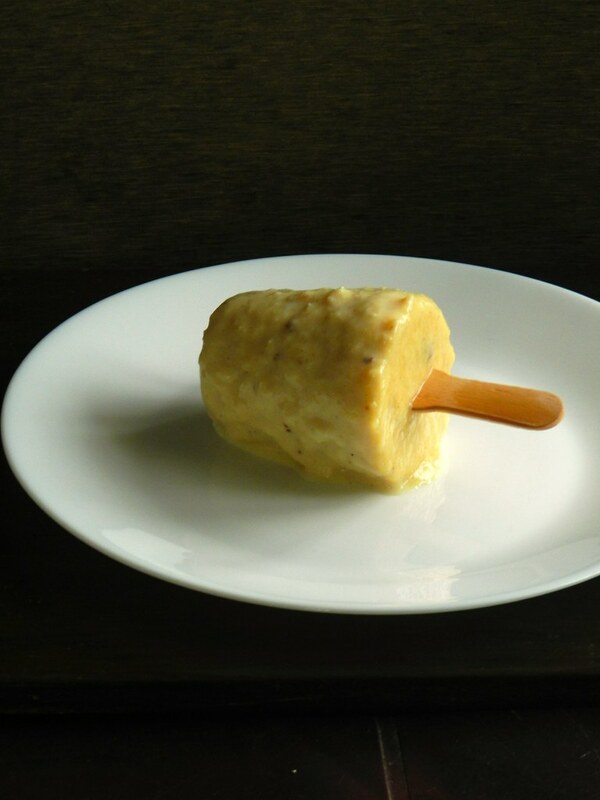 Kulfi was discovered during the Mughal reign around 5 centuries ago. 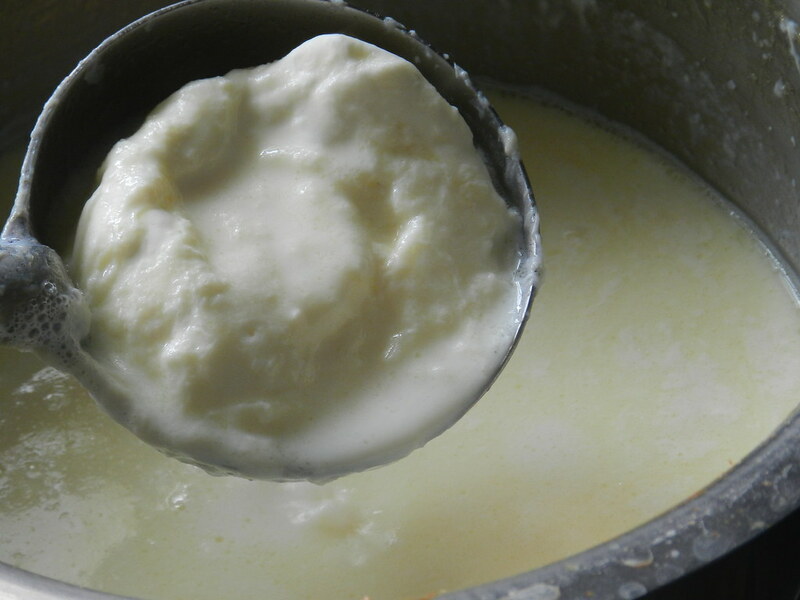 It is a denser form of an ice cream and is basically prepared by reducing milk and cream with sugar. Whereas ice – cream is nothing but whipped cream which is lighter and melts quickly in room temperature. I’m not a fan of the store bought kulfis. But during one of my visits to Goa I did indulge into one of those creamy kulfis that was sold by a local kulfi vendor. The taste was natural as it was home-made and it was soothing to the taste buds. Back at home when there was quite a good amount of cream, almonds and cow’s milk at hand, it was Kulfi that struck my mind. 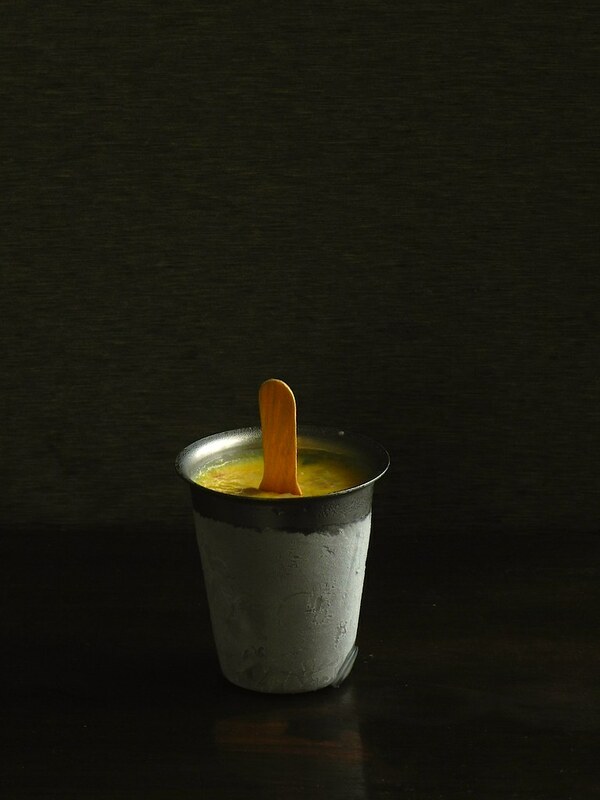 Kulfi is enjoyed the most during summers. The process of making kulfi at home takes some time. But if you manage well, you can make these quite often when you need to treat yourself differently. The outcome is definitely satisfying. 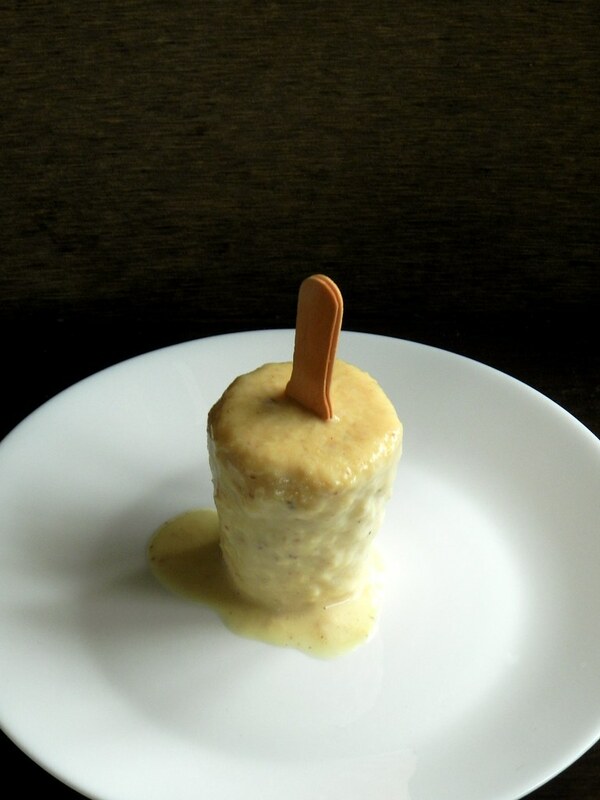 This kulfi recipe is a basic one. You can add any flavour you like. You can add mango puree when they are in season. 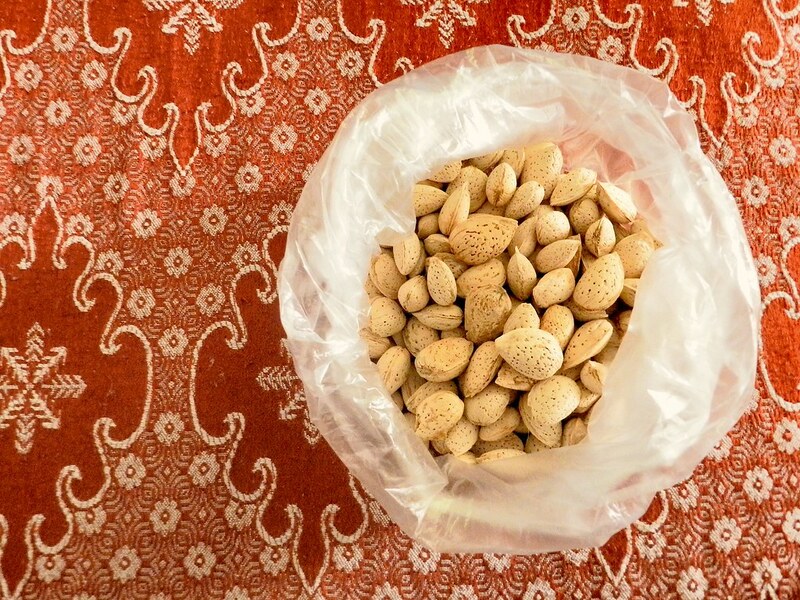 You could add more nuts (Chashews and Pistachios) and saffron for a richer dessert. 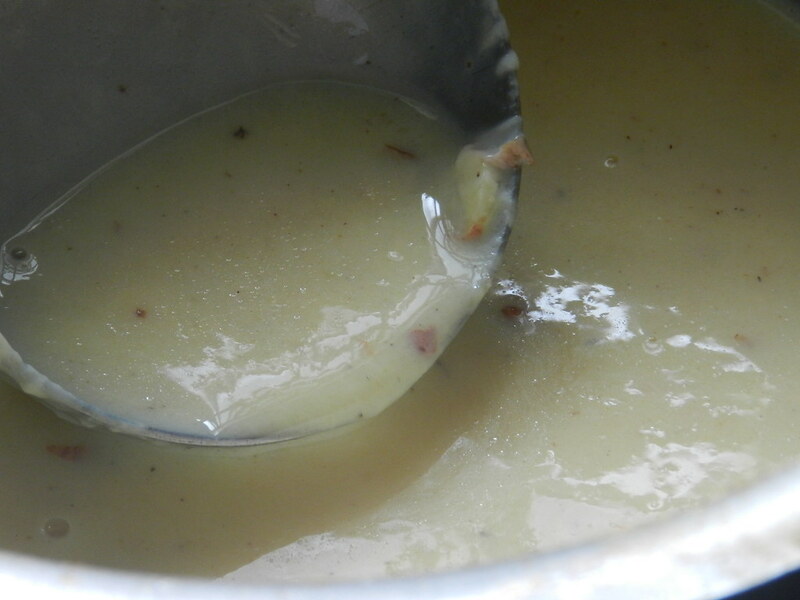 Pureed bananas and apples can be used as well. You can get creative in many ways and come up with different flavors each time. Step 1: In a thick bottomed vessel, pour in the milk, sugar and bring it to a boil. Once it starts bubbling reduce the heat to the lowest possible and cook it till it reduces to half the volume. This process can take about 35 to 40 minutes. 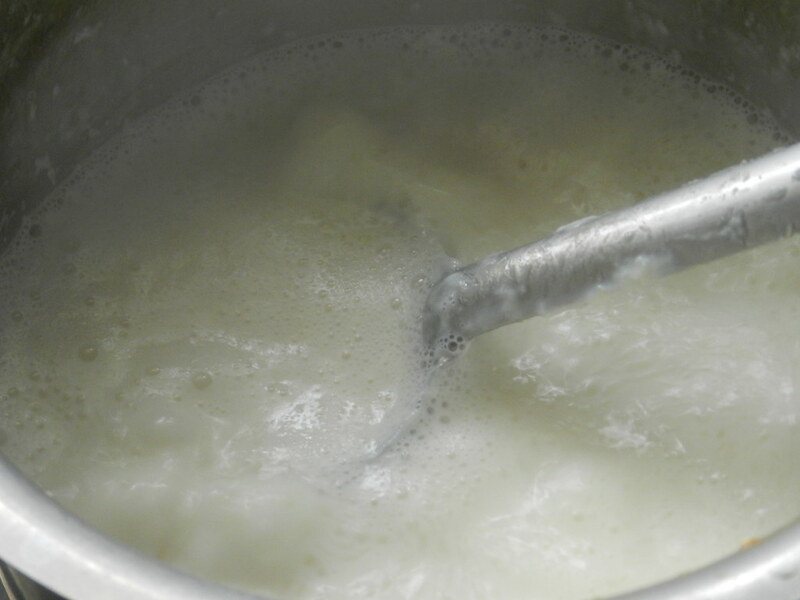 Step 2: Once the milk has reduced in volume add in the cream and bring it to another boil (On a low heat). Cook it for another 10 minutes. The mixture would have thickened considerably. Step 3: In the mean time combine corn starch and elaichi powder with 1 or two table spoons of cold milk and mix them well. 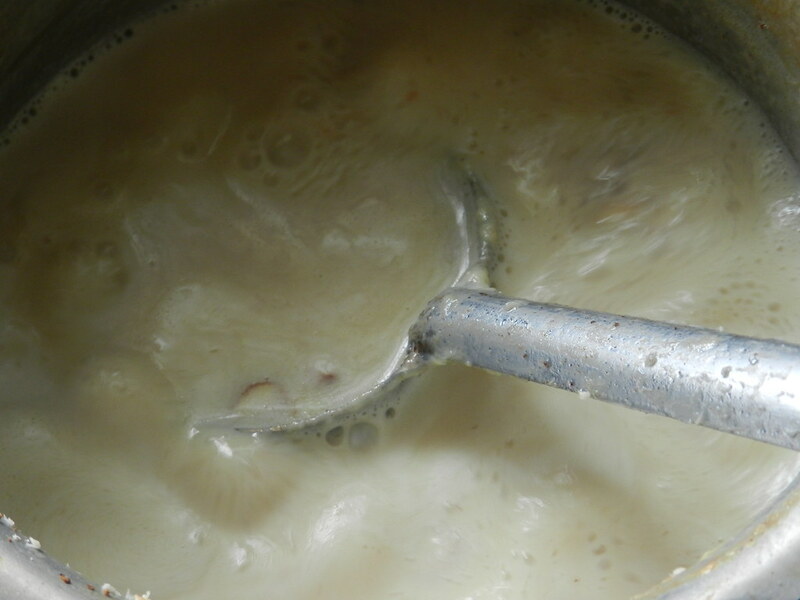 Add this to the boiling mixture and combine gently till the mixture starts thickening. Cook it for another 5 minutes. Add in the chopped almonds to the boiling mixture cook for a minute or two and turn off the heat. Let the mixture cool to room temperature or luke warm temperature. 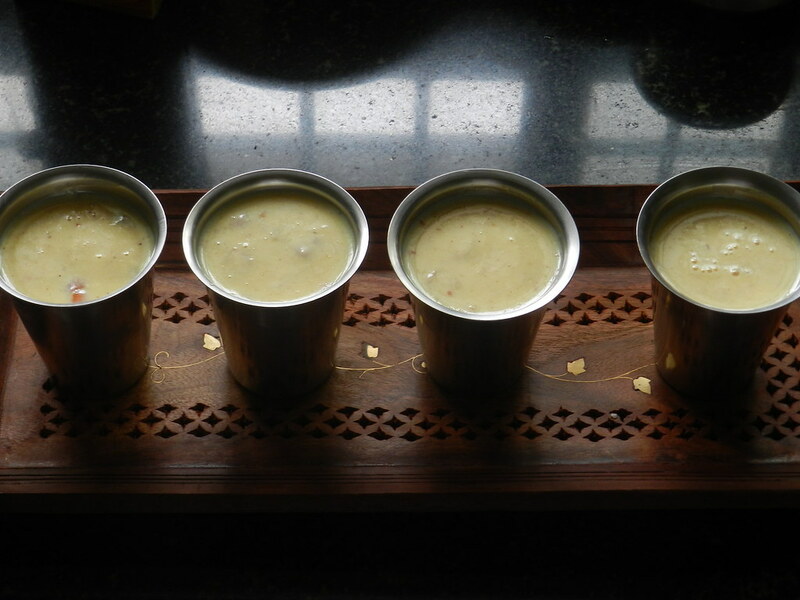 Step 5: Pour into kulfi moulds and freeze. After about 45 minutes poke ice cream sticks at the center of the mould and freeze them overnight. Step 6: When unmoulding the set kulfi, dip the mould in a tub of water (room temperature) for a few seconds and then unmould it gently.